We found all-time low prices on graphics cards, SSDs, a mechanical keyboard, and closed-loop cooling. Here are some smoking-hot deals on storage, a potent graphics card, a mechanical keyboard, and a closed-loop liquid CPU cooler selling for the price of a budget air cooler. 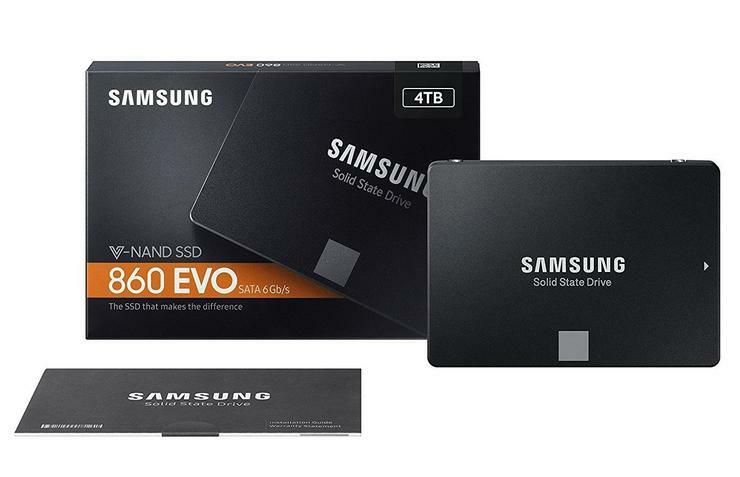 Let’s kick things off with new low prices on our favorite SSD for most people, the Samsung 860 EVO. Amazon dropped the cost for every capacity of the SSD except for the entry-level 250GB version. Now, you can get 500GB for $100, 1TB for $180, 2TB for $400, or a whopping 4TB for $950. The Samsung 860 EVO earned our top nod at higher prices thanks to its blend of performance, a long warranty, and Samsung’s superb SSD management software. At these prices it’s a no-brainer…unless you’re tempted by an SSD from little-known brand we’ll mention later. Graphics card prices have plummeted in the wake of cryptocurrencies cooling off, but this is an absolute steal. 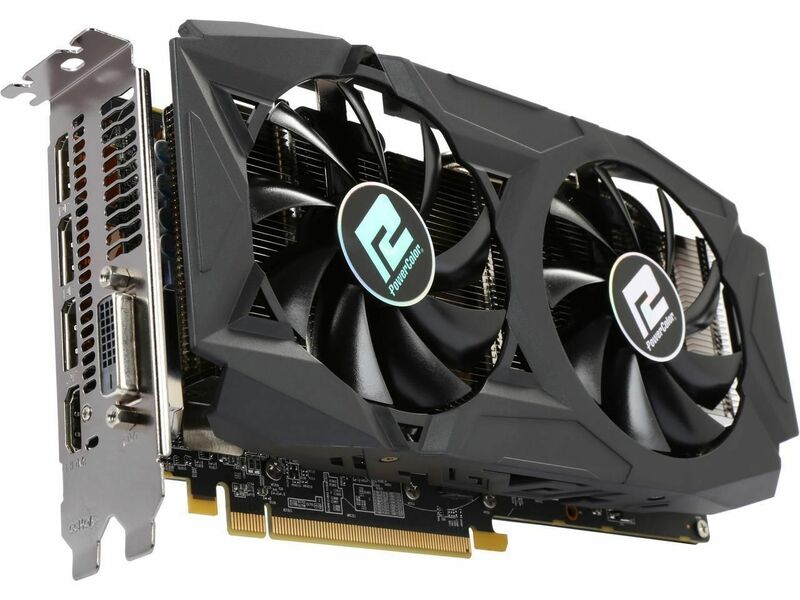 Newegg is selling the PowerColor Red Dragon Radeon RX 580 for just $220Remove non-product link after a $20 rebate—meaning this 8GB model is going for less than 4GB Radeon RX 580s. The cherry on top? AMD will toss in three free games, including the new Assassin’s Creed, when you buy it. That’s a heck of a deal, but the deal ends Friday. The Radeon RX 580 delivers superb 1080p gaming with all your game’s graphics bells and whistles cranked, solid frame rates at 1440p resolution, and even serviceable VR. The HyperX Alloy Elite is the bigger, bolder brother to one of our favorite budget gaming keyboards. And it is large. 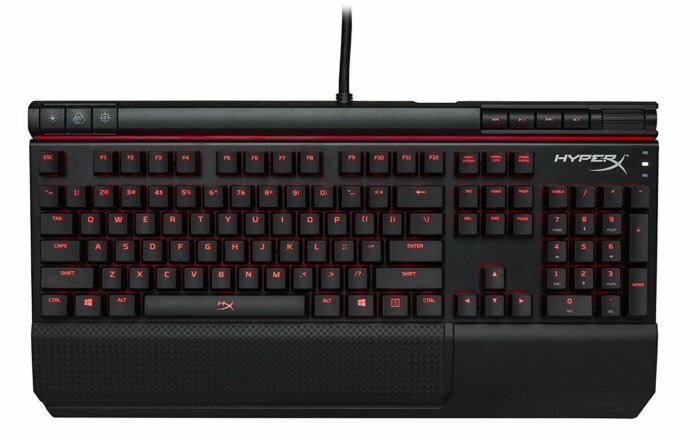 HyperX puts that space to good use, though, stuffing in features like media controls, a textured wrist rest, USB passthrough, basic LED lighting, your choice of Cherry MX Blue, Brown, or Red switches—you name it, the Alloy Elite’s got it. We considered the flashier version of this, the HyperX Alloy Elite RGB, a solid option at its $170 list price, but Amazon’s selling the HyperX Alloy Elite for $80 today, a $30 discount off its normal price. Don’t miss out. Even basic mechanical keyboards typically sell for north of $100, and this one’s far from plain. Closed-loop liquid CPU coolers usually provide quieter, cooler performance than standard tower-style air coolers—that’s why they command a price premium. 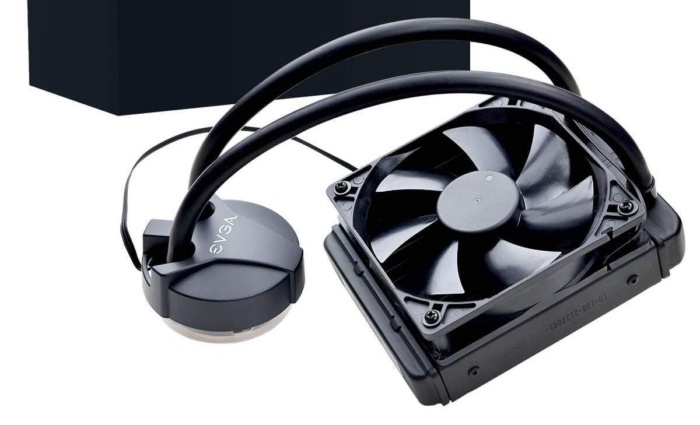 But today, Amazon is selling the EVGA CLC 120 closed-loop liquid CPU cooler for only $30. That’s a staggering $40 off its normal price, and the deep discount puts it in the same price range as entry-level air coolers like the Cooler Master Hyper 212 EVO. If you want to upgrade your PC’s cooling, pounce on this. Don’t be scared by the idea of liquid in your computer—all-in-one coolers are sealed, dead simple to install, and don’t require regular maintenance. Finally, a little-known brand is selling a sizeable SSD for 35 percent less than the Samsung 860 EVO’s newly slashed price. You’ll find the Team Group 480GB SSD for $65 on NeweggRemove non-product link. 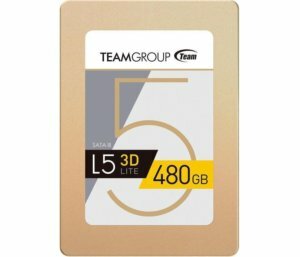 Fair warning: We haven’t reviewed Team Group’s SSD. There’s a good chance it’s much slower than the Samsung 860 EVO, and basically no chance that its software is as refined. But that’s a lot of storage space for very little cash, and this is the lowest price we’ve seen for the drive. It could be worth the investment as a secondary drive for bulk storage and ever-bloating PC games.